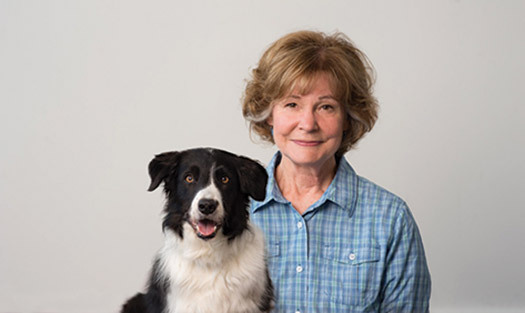 Patricia Bean McConnell ’81, MS’84, PhD’88 of Black Earth, Wisconsin, is an internationally renowned zoologist and certified applied animal behaviorist who specializes in canine aggression. For 25 years, she was also a beloved UW–Madison adjunct associate professor who taught The Biology and Philosophy of Human–Animal Relationships. 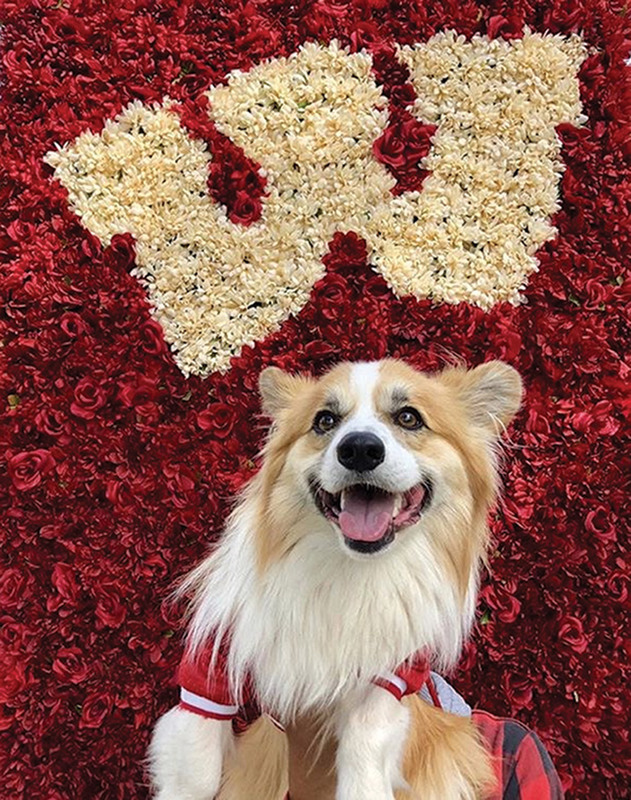 McConnell heads McConnell Publishing, gives presentations around the world, writes for publications, makes TV appearances, and was the longtime cohost of Wisconsin Public Radio’s Calling All Pets. 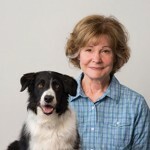 She has also written or coauthored 14 books, including The Other End of the Leash: Why We Do What We Do around Dogs and For the Love of a Dog: Understanding Emotion in You and Your Best Friend. 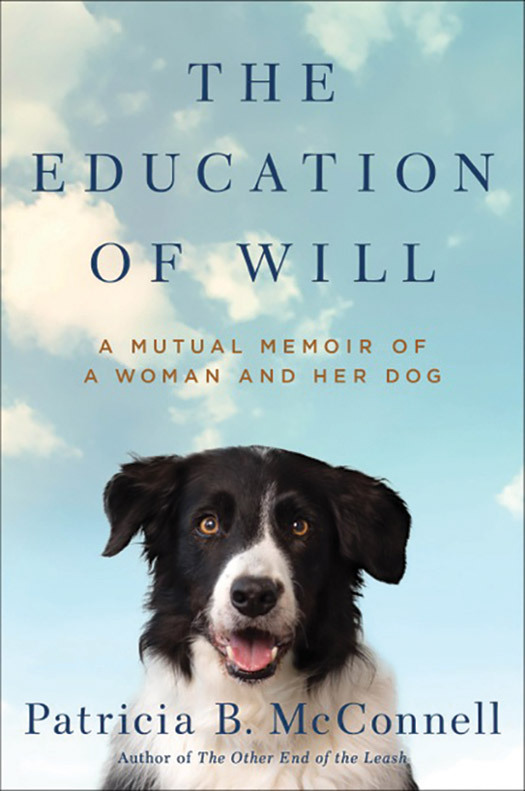 As she shares in her latest witty, powerful, and even humorous work — The Education of Will: A Mutual Memoir of a Woman and Her Dog — it wasn’t only her canine clients who had problems: for decades she had secretly struggled with guilt, shame, fear, and post-traumatic stress disorder rooted in sexual assault and other traumas during her youth. Frequent, unpredictable outbreaks of fear and rage exhibited by Will, a young border collie whom McConnell was training, triggered her PTSD symptoms and shook her profoundly. But to save the dog from his dangerous behavior, she vowed to face her past and find her will to reclaim her life. She learned that willpower alone cannot overcome trauma, but healing is possible through hard work, compassion, and mutual devotion. Apart from being quadrupedal, furry, and commonly found on your couch, cats and dogs have little in common. But the two species share one more — much less fortunate — trait: both can contract canine influenza. Sandra Newbury DVM’03, clinical assistant professor and director of the UW School of Veterinary Medicine’s Shelter Medicine Program, confirmed earlier this year that the virus — previously confined to dogs in the Midwest — had started to spread to cats. The outbreak in canines began in the Chicago area in 2015, and it was later found in several shelter cats in Indiana. It also became clear that the virus could be passed between cats. The effects of the virus are mainly limited to upper respiratory symptoms in cats: runny nose, congestion, and excessive salivation. The symptoms are similar in dogs, but they also include a fever. 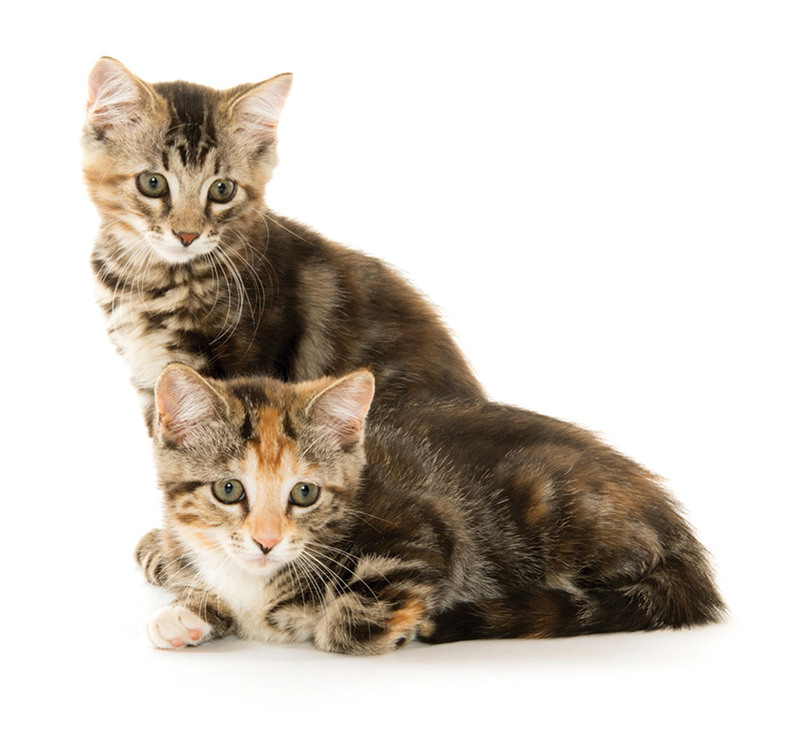 Most dogs can be treated with the H3N2 vaccine, but there is currently no vaccine available for cats. In the spring, Newbury said that all infected cats had been quarantined, and that the shelter would continue monitoring for other outbreaks.